Should Google Censor Their Search Results In Order To Operate In China? Google's search engine is superior to Baidu. 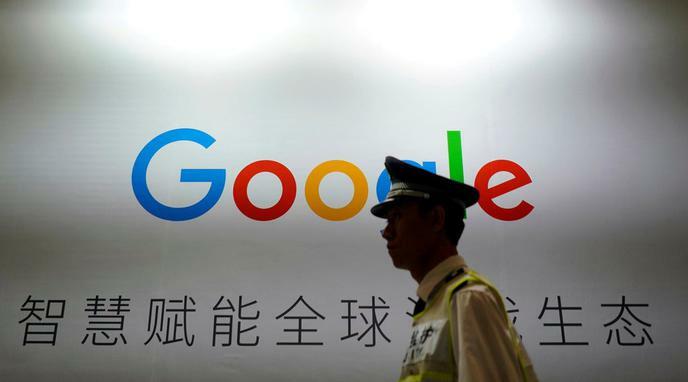 Since Google's search engine is superior to Baidu, it will better enable China's residents to access knowledge that could improve their social mobility. As a globally used search engine, Google would allow the Chinese citizens to better connect with the rest of the world on a social and cultural level. more Chinese websites than Google. Thus, it is unsurprising that Baidu produces better results for local users. Since Baidu is a Chinese company, it has a superior understanding of Chinese culture and language, making it much better positioned to attract Chinese users. Even if Chinese competitors to Google are currently inferior, there is no intrinsic reason why Chinese companies will not eventually offer a product which is equal to, or better than, Google's search engine.